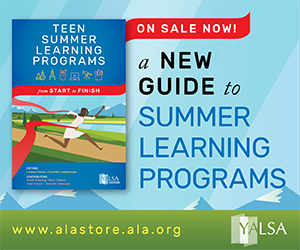 By Kylie Peters July 7, 2017 July 6, 2017 Committees and Volunteer Opportunities, Governance, Leadership, YALSA Info. At ALA Annual this year, YALSA held information sessions on how to get involved with the organization, both as a new volunteer and as someone seeking leadership opportunities. Here’s a recap of the event. By Sarah Hill January 25, 2017 January 25, 2017 Governance, YALSA Info. The YALSA board started off Midwinter on Friday with a training session about cultural competency in order to start the process of implementing cultural objectives of YALSA’s new organizational plan. With the help of two facilitators, board members used the world cafe discussion method to discuss culture, what it means to our members, and what components are needed from YALSA to help our members and teens be successful with cultural competency. Also on Friday, the awesome Future Ready with the Library group finished their second day in Atlanta–learning more about their grant program and expanding their professional learning networks. Fiscally, a new fundraising plan for leadership celebrating YALSA’s 60th anniversary will be enacted, as well as a new plan for the Friends of YALSA. The Board doesn’t always approve board documents as is. 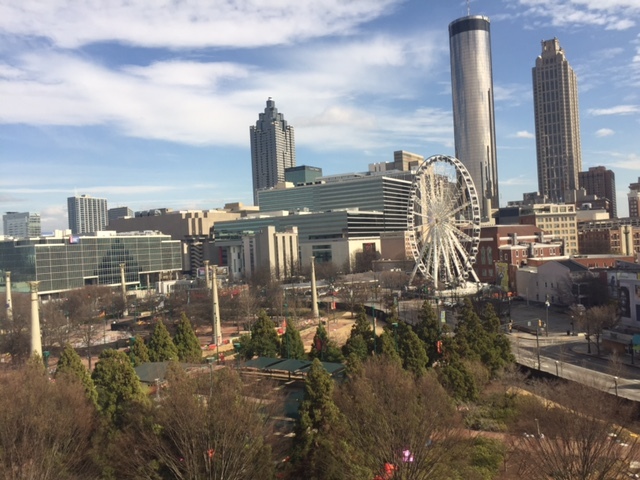 In Atlanta, the Board sent two documents back to the standing board committees for more work–the Interest Group Support & Build-Out and the Proposal to Create ALA Liaison. The revised documents should be brought before the board virtually before ALA Annual. Other documents were approved with modifications, like the Selected List Implementation Plan and the Position Paper on Teen Privacy. Unfortunately, the Board ran out of time and didn’t get to two of the agenda items–Measuring the Impact of Volunteers and Re-Envisioning the Mentoring Program. These will be discussed virtually by the board in the next few months. Check out the full board agenda and documents online to get the details of what the board talked about. We will also be posting meeting minutes there in the next week or so. You can also read the upcoming blog posts from board members about some of the actions taken at Midwinter. If you have question about a particular agenda item or issue or would like more details about it, feel free to e-mail me or any of YALSA’s Board members. Also, feel free to follow Executive Director Beth Yoke (@yalsa_director), myself (@glibrarian), and/or other YALSA Board members for tweets about the work of the board! By Sarah Hill November 9, 2016 November 12, 2016 Governance, YALSA Info. 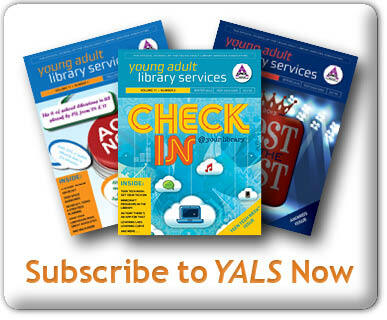 Hopefully you were able to attend the recent YALSA Youth Services Symposium! If you weren’t, please check out the #yalsa16 twitter hashtag and this blog for posts about the symposium–it was inspiring! Please see below for my October President’s Report. Completed my registration for ALA Midwinter in Atlanta–have you? Preparing to review YALSA committee and task force quarterly reports that are due Nov. 15. Rethinking YALSA: Reorganization for the Future! By Sarah Hill November 3, 2016 November 2, 2016 Committees and Volunteer Opportunities, Governance, YALSA Info. By Sarah Hill November 2, 2016 November 2, 2016 Committees and Volunteer Opportunities, Governance, YALSA Info. This weekend is the exciting YALSA Young Adult Services Symposium in Pittsburgh and I can’t wait to see 500+ library staff, teen advocates and authors! Follow the action on Twitter via #yalsa16. But the YALSA Executive Committee is also preparing for our Fall Meeting that will be held Saturday, Nov. 5, from 9 am – 4 pm in conjunction with the Symposium. The meeting is held in the Cambria Room on the second floor of the Westin Hotel and is open to symposium attendees. Executive committee meetings focus on discussions, not decision making (that is the Board’s role)–you can see that by reading the 2016 Fall Executive Committee Meeting Agenda & Documents. 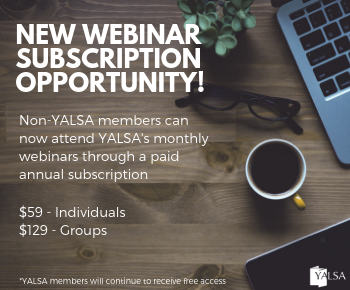 We’ll be discussing how the Executive Committee will be taking a larger role in developing a closer relationship between YALSA and ALA, as well as delving into ALA and YALSA finances. Look for another blog post after the meeting with more information about what was discussed. Do you have any questions about any of the documents? Feel free to contact me at gsarahthelibrarian@gmail.com or reach out if you happen to be at the Symposium. Who is your YALSA Executive Committee? It changes every year, and this year I’m joined by these fabulous people: President-Elect Sandra Hughes-Hassell, Immediate Past President Candice Mack, YALSA Division Councilor Todd Krueger, Fiscal Officer Nick Buron, Secretary Crystle Martin, and Executive Director Beth Yoke. By Sarah Hill August 2, 2016 August 9, 2016 Committees and Volunteer Opportunities, Governance, YALSA Info. Yesterday during a virtual meeting to address unfinished business from its June meeting, the YALSA board met to continue its discussion about how to improve member engagement opportunities so that they better meet member needs, as well as to re-think the structure of YALSA so that it’s better positioned to carry out the work of the new organizational plan. Last month, the Board sought to review of all existing member groups at their June meeting (see Candice Mack’s blog post). The Board accomplished a lot in June, but didn’t finish all of its work around member groups. The Board met virtually yesterday to discuss the Leading the Transformation of Teen Services Board Standing Committee’s draft recommendations for the remaining member groups that were not addressed in June. If you’re interested, you can listen to the audio recording of the meeting. The Board voted to accept the recommendations from the Standing Board Committee for transforming the first 8 strategic committees as listed in Board Document #2. This includes keeping some strategic committees as-is (Awards Committee Nominating Committee, Awards & Selection Oversight Committee, Competencies Task Force, President’s Planning Taskforce, School and Public Library Cooperation Interdivisional Committee), expanding others (Division and Membership Promotion Committee, Research Committee) and the transitioning to more of a short-term structure for the Summer Learning Taskforce. These changes will not go into effect until July 2017, as the next several months will involve working out a transition plan. By Sarah Hill July 28, 2016 July 28, 2016 Committees and Volunteer Opportunities, Conferences and Symposia, Governance, YALSA Info. By Kate Mcnair January 3, 2016 January 4, 2016 Conferences and Symposia, Governance, YALSA Info. The YALSA Board Midwinter Meeting Agenda and related documents are available and you probably noticed a lot of time devoted to strategic planning. 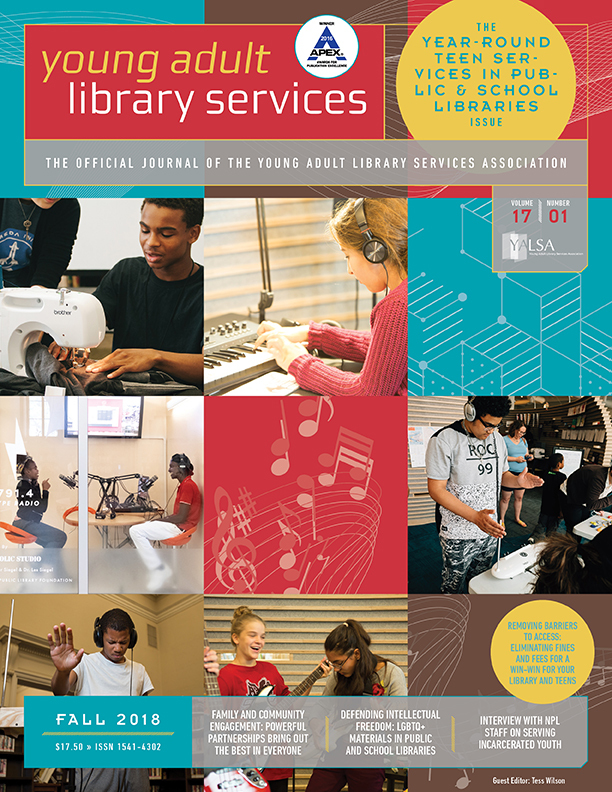 The work YALSA began with the association’s Futures Report, was also the start of gathering information, feedback and opinions that ultimately is helping to inform a new organizational plan. A majority of Board meeting time (which is open to the public) will be spent on organizational planning, but the work doesn’t stop at Midwinter. 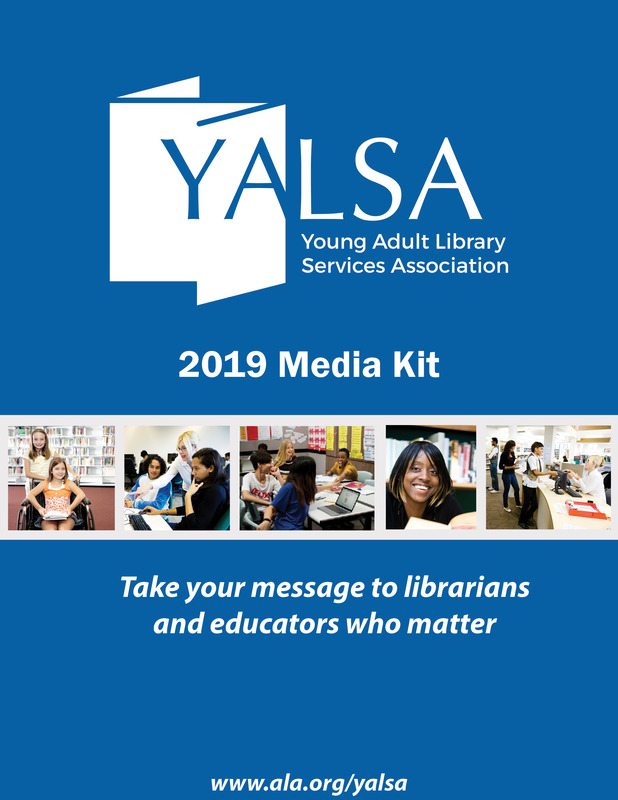 One of the proposals before the board outlines a plan to communicate the outcomes and next steps of the organizational plan to all YALSA members and stakeholders. As the Board commits to a “Teens First” focus for the organizational plan and works to prepare the association of the future, this will mean changes to the work of the organization. The Board wants to make sure all members are informed about any major changes to the work of YALSA committees and staff and services to members. These are outlined as priorities in the suggested communication plan proposal. Once the Board approves a communications plan, over the next six months it is likely you will see news and updates about the new organizational plan on the YALSA website, YALSAblog, e-news, on our list-servs, in personal messages from Board members, and on social media. We want to make sure all members and stakeholders have access to the plan and have chance to ask questions and gain a better understanding of how the new plan will shape the work of YALSA. Do you have questions or ideas about YALSA’s organization planning process? Please take the time to share your thoughts via this short survey.